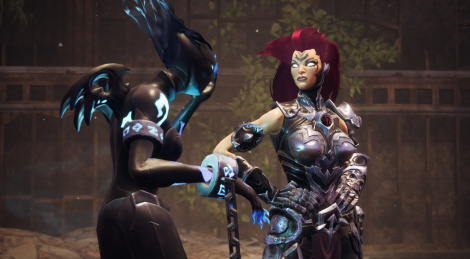 The Crucible DLC for Darksiders III is now available for $6.99 and it puts players to challenge numerous waves of enemies without dying. There are 101 waves featured as well as new armour sets, enchantments and crafting materials. 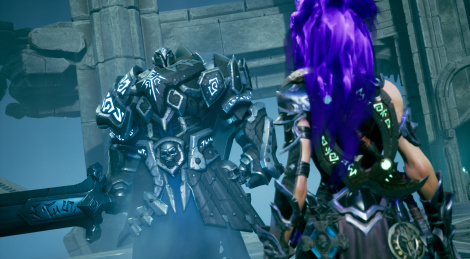 Six years after the release of Darksiders II, Darksiders III is about to ship this week. We haven't had time to fully complete the game yet, but we're about 16 hours into it and we have already beaten 4 of the 7 bosses, so how about we share our thoughts about Fury's adventure? Inside, you'll also find a bunch of videos recorded on PC with Mirillis Action! 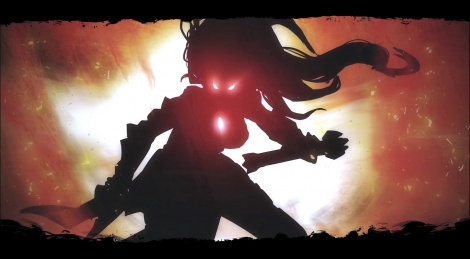 Throughout the progression of the game, Fury will be granted four Hollows. Along with her weaponry, her powers will help to adapt to the environment and enemies. 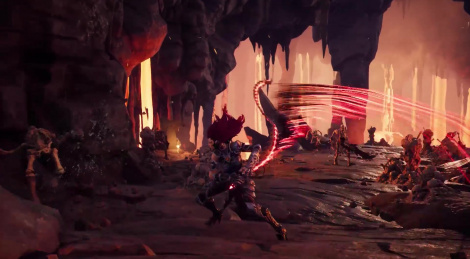 Today's trailer shows Force Fury, one of those new powers. 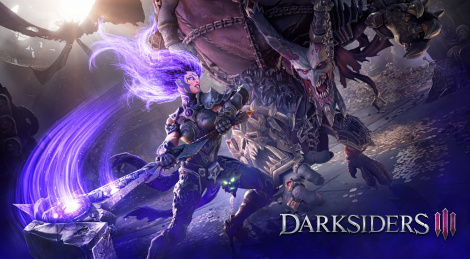 Darksiders III lanches November 27. 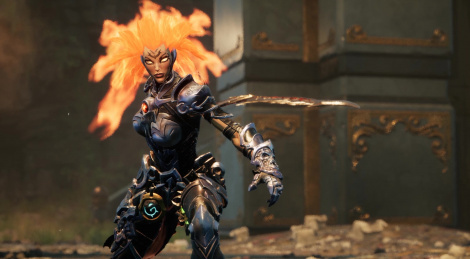 Fury shows her skills against the various foes of Darksiders III in the Gamescom trailer to which we add new screenshots. The game releases November 27. 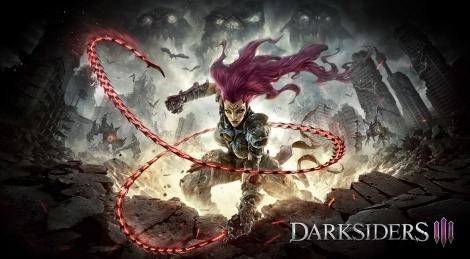 THQ Nordic revlead earlier today that Darksiders III will launch worldwide on November 27th. With a definitive date comes a slew of pre-order bonuses and special editions that you can discover inside. Update: new gameplay trailer added. 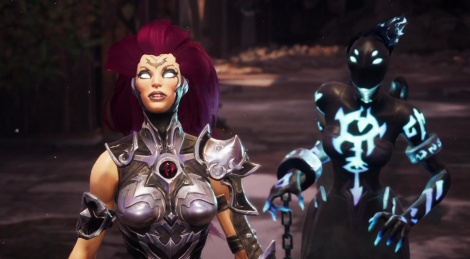 A week ago, THQ Nordic released a new gamepaly trailer of Darksiders III. Here it is in good quality for those interested. It's clearly a step up from the very first in-game footage that was shown when the game was revealed back in May. 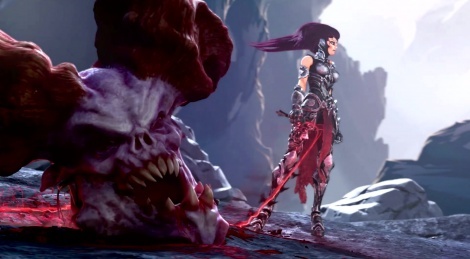 The trailer exclusivity has been lifted so here is in good quality the CG announce trailer of Darksiders III. The game is scheduled to release in 2018. 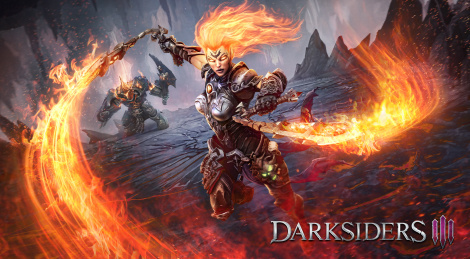 THQ Nordic has formally revealed Darksiders III, the third entry set to release in 2018 for PC, PS4 and Xbox One. The game is developed by Gunfire Games, a studio comprised of former devs from Vigil Games. Players will control Fury, the mage of the Four Horsemen of the Apocalypse. First screens inside, we'll share the CG trailer once the exclusivity drops.